Amy in The Beast Below. . HD Wallpaper and background images in the Amy Pond club tagged: amy pond series 5 amy karen gillan doctor who dr who the beast below. 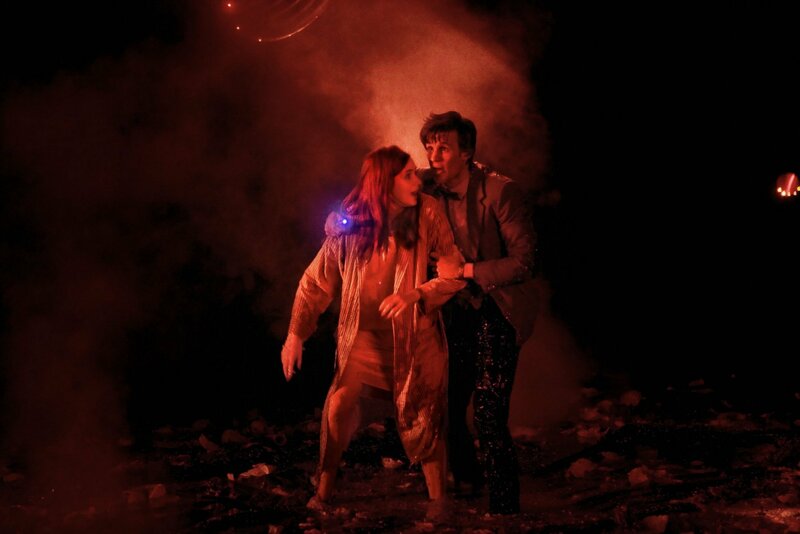 This Amy Pond photo contains moto, inferno, and tamasha. There might also be moto.